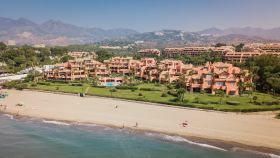 We are pleased to be able to offer our clients the opportunity to be first to purchase what we feel is a rare opportunity to acquire a luxury Beachfront Apartment. 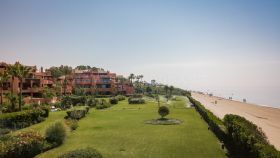 There are a number of units available in the fabulous Beachfront urbanisation of La Morera at Los Monteros in East Marbella. 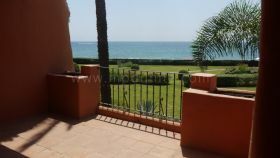 These properties have never been lived in and are offered at very reduced prices. 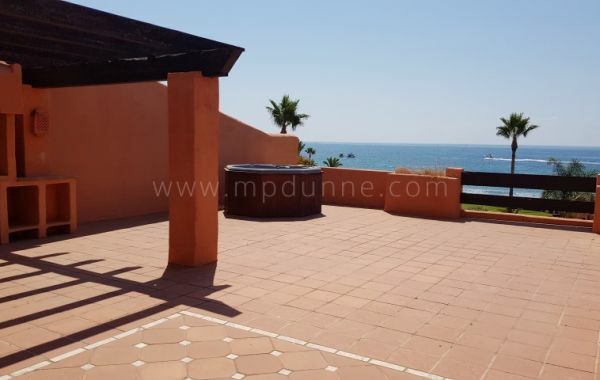 There are various types of properties available including two, three, and some 3+1 units, and superb duplex penthouses with amazing terraces and living areas. 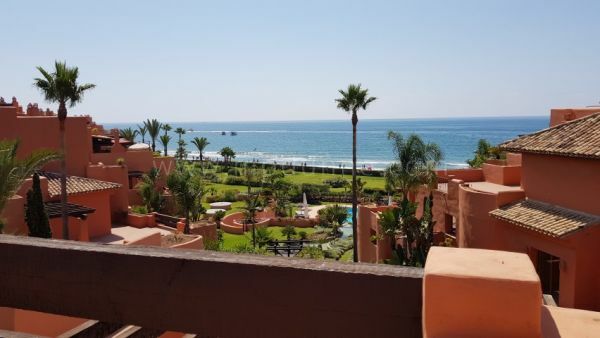 The urbanisation is gated and secure and located on the beachfront with stunning views to the sea and towards Africa and Gibraltar. Designed by Melvin Villarroel in his signature Mediterranean style. 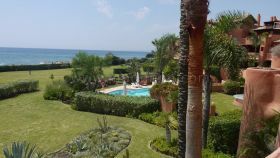 Set in lush gardens of over 10.000 m2 with a stunning outdoor pool area. The community facilities also include an indoor pool, gym and sauna. We have the full list of what is available and plans for all the units. Please contact us for more information and arrange an early viewing as we expect these units will sell very quickly. Prices range from 853.000 for a two bedroom garden apartment to 1.415,919 for a stunning three bedroom duplex penthouse.